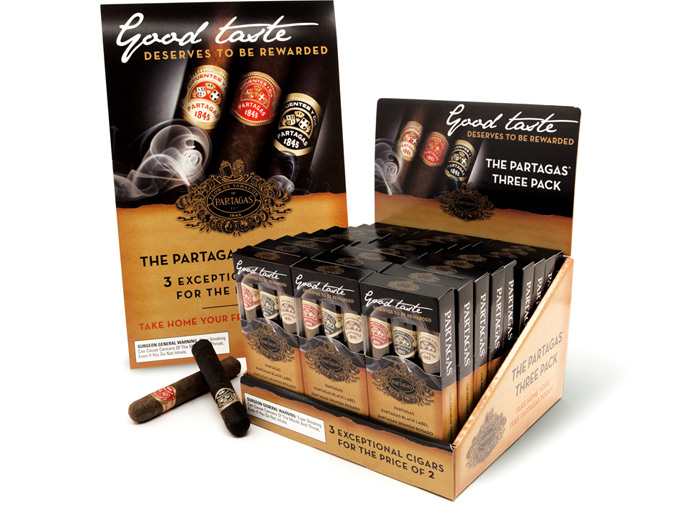 In a brand category teeming with newcomers, we chose to highlight Partagas’ point of difference: its roots. Every piece we created told a brand story that embodied the cigar’s authenticity, heritage and quality. 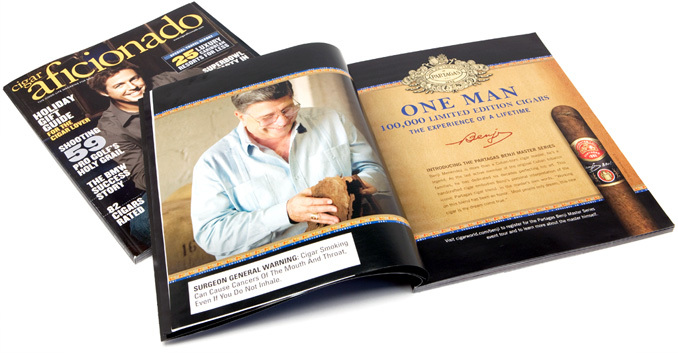 By focusing on the cigar’s creator – an icon in the industry and the oldest living cigar maker in the world – and making his story current through ads, packaging and a branding “movie,” we were able to retain core consumers and attract new ones – all of whom were commended for their good taste and rewarded with a great cigar.